Your Body, Your Way. Get The Look You’ve Always Desired. 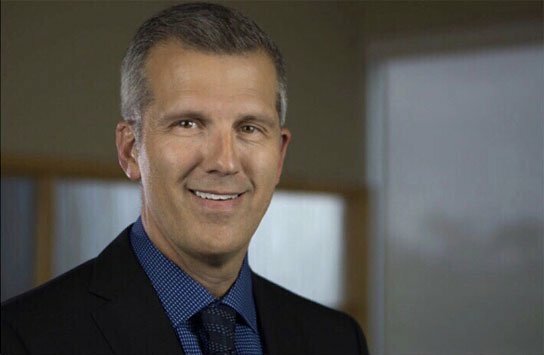 Dr. Robert Turner is a Board Certified Cosmetic & Reconstructive Plastic Surgeon who has been serving patients in Winnipeg for 20+ years. Dr. Turner Specializes in Breast Augmentation, Breast Lift, Breast Reduction, Tummy Tuck, Body Contouring, Liposuction, Mommy Makeovers, Weight Loss Surgery, Facial Rejuvenation and Hand Surgery. Your consultation, surgery, and follow-up visits with Dr. Turner will take place at Aesthetic Solutions Cosmetic Surgery and Aesthetic Medicine Centre conveniently located in Winnipeg, MB. Surgical and Non-Surgical Cosmetic Procedures are available. Get a Glowing Complexion, Remove Unwanted Hair, and Say Goodbye to Cellulite. Laser Treatments are a Great Way To Get Smooth, Glowing, Youthful Looking Skin. Specialized laser resurfacing treatments can smooth acne scars, balance uneven skin color, tighten skin tone, and reduce visible signs of aging. A custom skin care plan will be created for you by one of our Skin Health Experts based on your desired results and unique needs. Your custom Laser Skin Rejuvenation treatments will be provided by our Friendly, Professionally Trained and Certified Medical Aestheticians at Dr. Turner’s cosmetic clinic in Winnipeg, MB. We specialize in Results-Oriented Medical Grade Skin Care Products, Chemical Peels, Botox, and Celebrity Skin Treatments such as HydraFacial. Skin Health is the foundation of first impressions. Preventative and restorative measures can be taken to improve the natural look and feel of your skin. 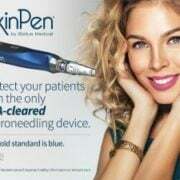 Surgical and Non-Surgical solutions are available. You won’t have to hide behind your makeup anymore. Our goal is to get your skin looking and feeling healthy and hydrated so you can wake up and go.